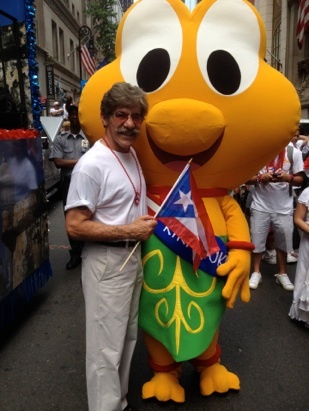 On June 12, 2012 Kiki Kokí and I were thrilled to participate in New York’s National Puerto Rican Day Parade. 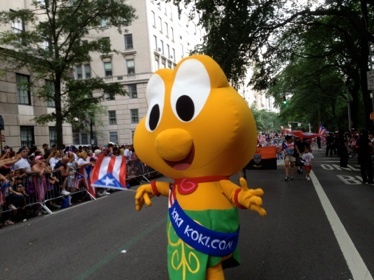 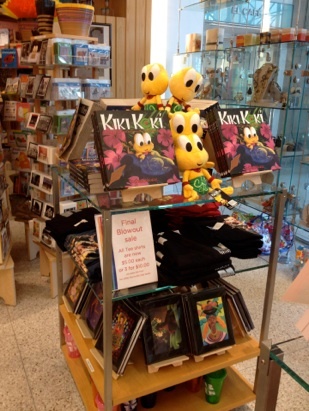 We had a blast walking down 5th avenue introducing the tens of thousands of parade goers to Kiki Kokí. 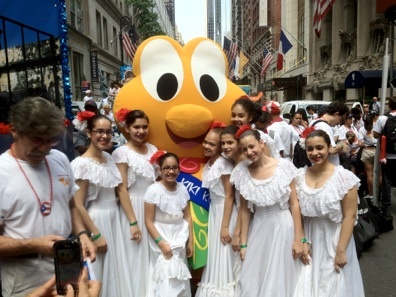 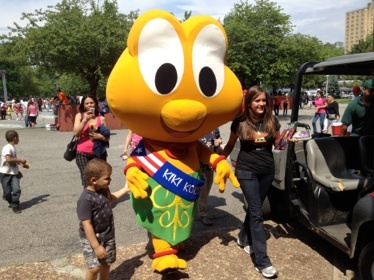 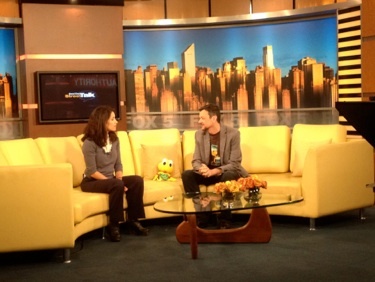 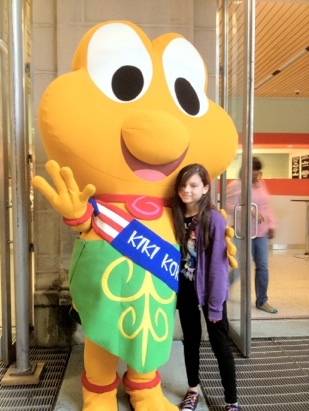 The parade was part of a week long tour that included an appearance on Fox TV with Tia Hernandez. 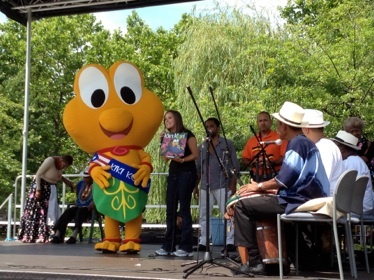 In addition to, we participated in “Juegos Boriquenos” had a character visit to El Museo del Bario and a book reading at the East Harlem Children’s Book Festival. 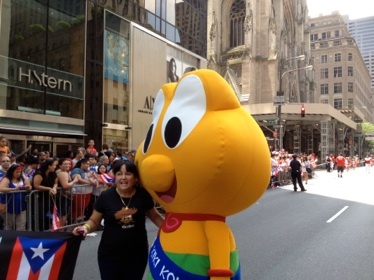 As a native New Yorker, it was an out of this world experience to walk the parade route with Kiki Kokí just a few blocks from the High School of Art and Design, the school that I attended and gave me the foundation in art that would become my career and life long passion.